EU trade chief Cecilia Malmström confirmed again on Friday (17 November) that her team wants to wrap up a commercial agreement with Japan, another major deal on the EU’s free trade agenda, before the end of the year. After speaking to Japan’s Foreign Minister Taro Kono by telephone, the Swedish Commissioner told a press conference last week the EU is set to resolve the remaining technical issues and finalise the Japan trade deal by the end of 2017, after four years of talks. Both sides agreed in July on the broad brushstrokes of a trade deal ahead of the G20 summit in Hamburg but details like investment protection and public procurement remained on the negotiating table. In her call with Kono, Malmström said that Brussels and Tokyo could continue to directly communicate “where necessary” in order to try and hit the end-of-year deadline but admitted that investment protection is still an issue. 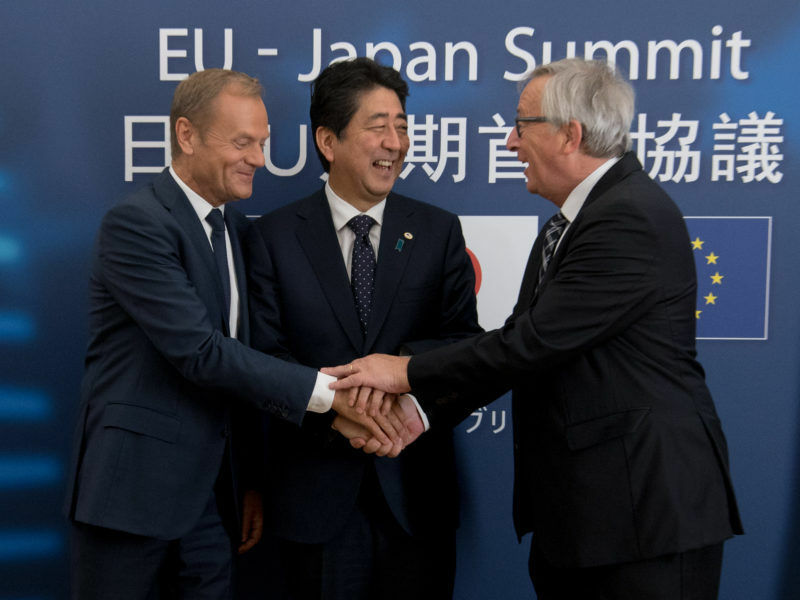 Jean-Claude Juncker and Donald Tusk, the presidents of the European Commission and Council, said in July that the Japan deal “goes far beyond our shores” and insisted that the agreement will be the most important bilateral trade pact put together by the EU. Despite promising to scrap around a billion euros of trade tariffs, one of the main sticking points in the talks is how to settle investment protection disputes. Japan favours the old system of arbitration, while the EU is adamant that the investment court system is the way forward. 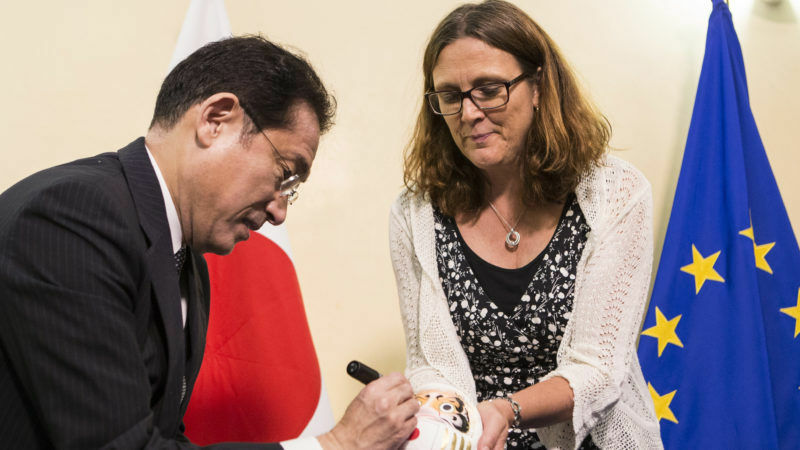 Reports emerged after Malmström’s announcement that the EU and Japan are considering splitting the trade deal into two parts, one of which would be populated with EU-only matters and the other with mixed competences. Investment protection would fall into the latter. Trade analysts have suggested that, by splitting the deal, the EU could shelve the divisive issue and protect it from the drawn-out member state voting process. Doubts were raised last year about EU trade policy when the Belgian region of Wallonia temporarily blocked the deal with Canada (CETA). Lawmakers in the small Belgian region of Wallonia today (14 October) voted to block an EU-Canada trade deal in a move set to have serious implications for future trade talks with the US and a non-EU UK. 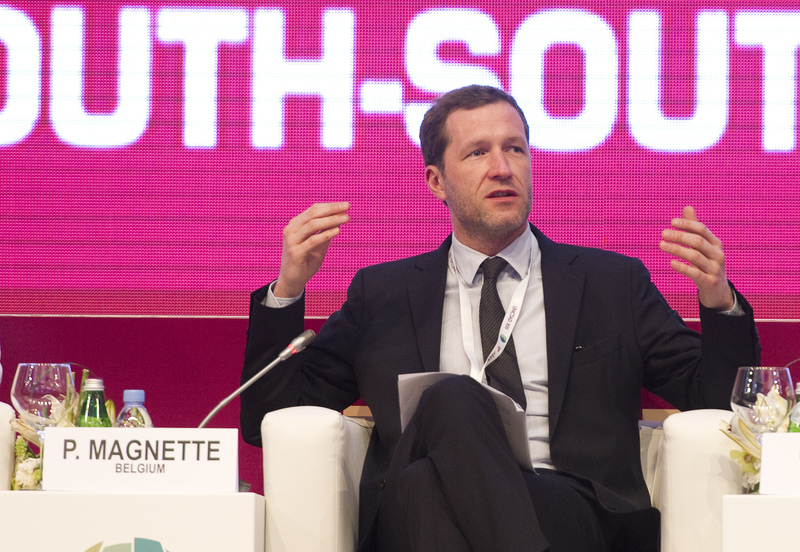 But the European Commission refutes this idea and a spokesperson told EURACTIV.com that “we intend to fully use the remaining weeks to advance all issues, including investment protection”. They confirmed that “further ministerial-level contacts” could be set up as needed. 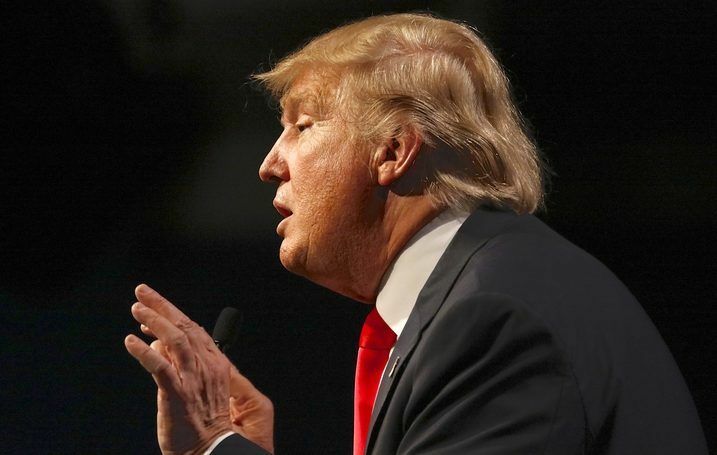 Talks have been going on for around four years and the final deal promises to cut tariffs on Japanese cars and mechanical parts, while Europe’s farmers would see their access to Japan’s market increase for a lot of products. The EU-Japan Economic Partnership Agreement tops the billing of the packed end-of-year trade agenda. While the EU is cracking on with finalising a Mercosur deal and updating its Chile agreement, Japan recently achieved broad consensus with ten other countries on its Trans-Pacific Partnership (TPP), which now lacks the United States’ involvement.